Hasbro, makers of Transformers and G.I. Joe, set to unveil new Overwatch action figures!! ‘BoJack Horseman: The Art Before the Horse’ is perfect for fans! The next episode of DEATH BATTLE is one that will settle the score! Who is the best Mega Man? Screw Attack will pit all five versions of the Blue Bomber in a battle royale to see who has the biggest brass set. First is the OG Mega Man, the one who started it all. His variable weapons system allows him to copy to abilities of defeated robot masters and he has taken down 100 in all. 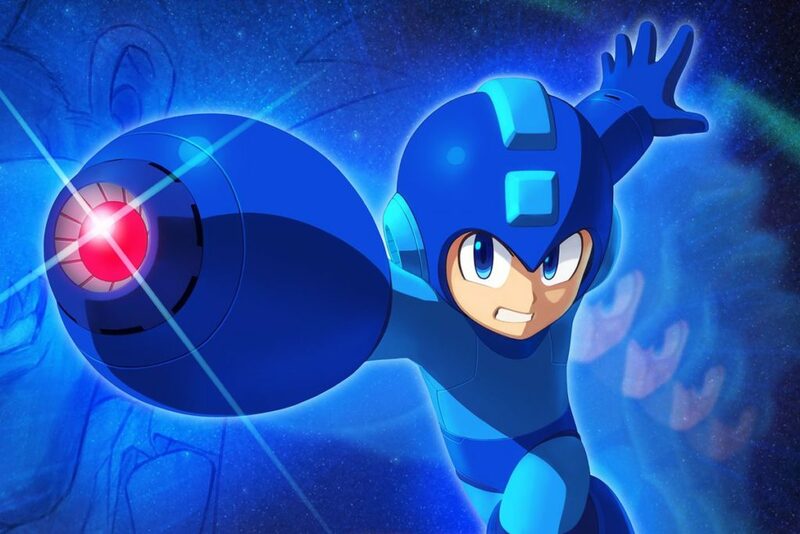 With this and his new Gear System, can Mega Man stand a chance against his other incarnations?